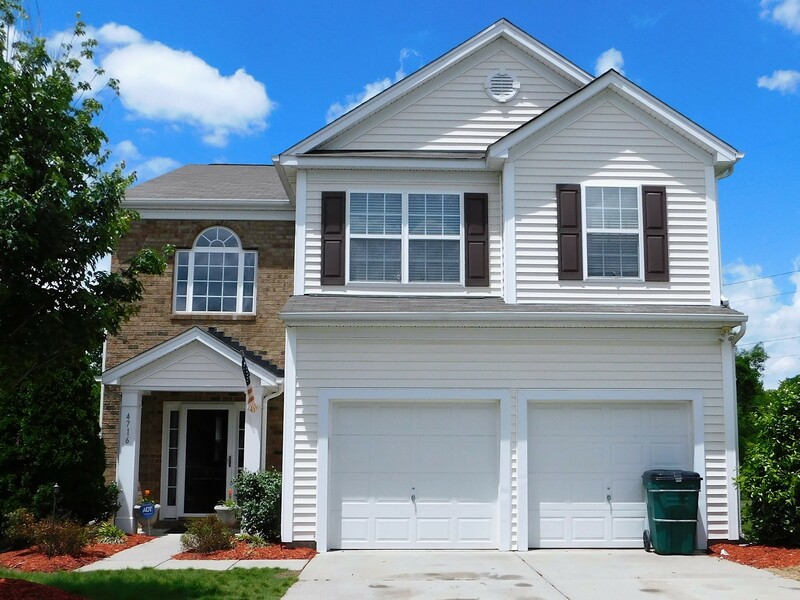 Want to Sell a Home in Charlotte, NC in Copper Ridge? This Don Anthony Realty Seller is Under Contract! 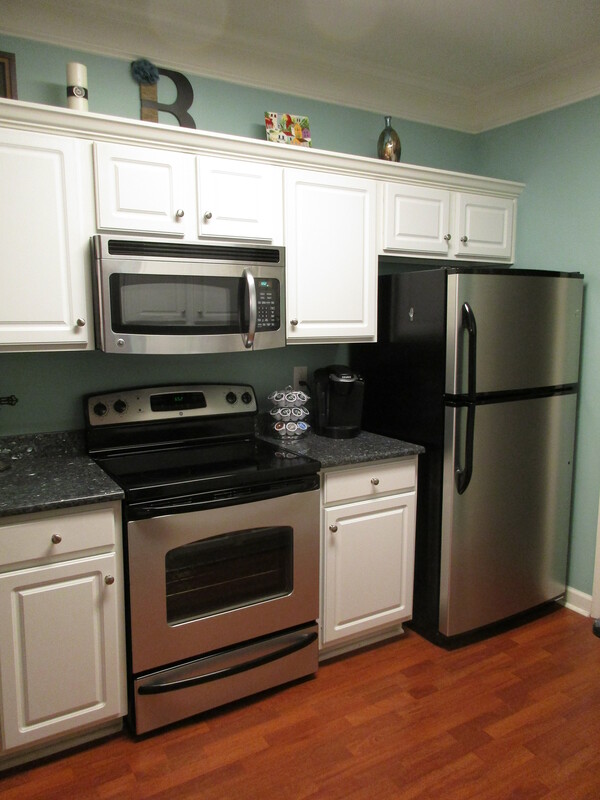 SOLD with over $4,700 in Savings!!! 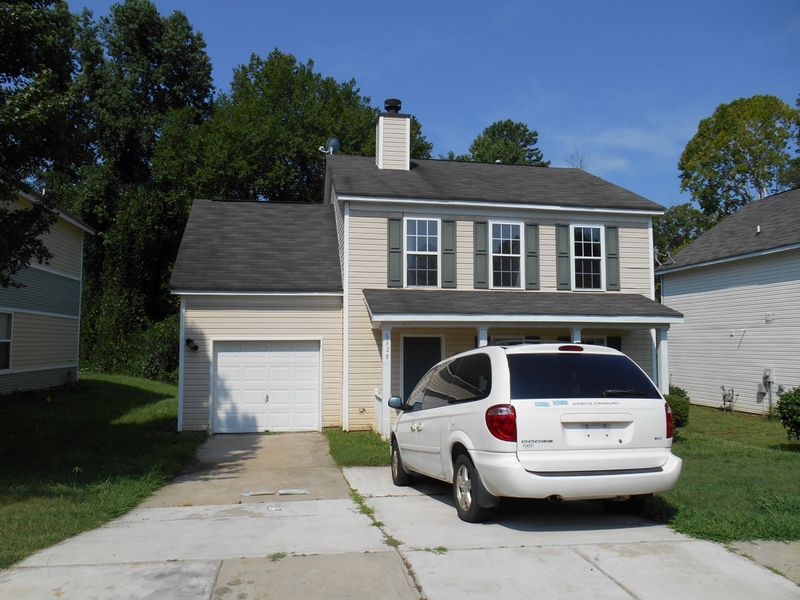 Another Don Anthony Realty Home For Sale in Charlotte, NC No Longer! Congratulations to our Clients! Want to Sell a Home in Charlotte, NC in The Palisades? This Don Anthony Realty Seller is Under Contract! Want to Sell a Home in Charlotte, NC in Barrington? This Don Anthony Realty Seller is Under Contract! SOLD with over $4,700 in Savings!!! 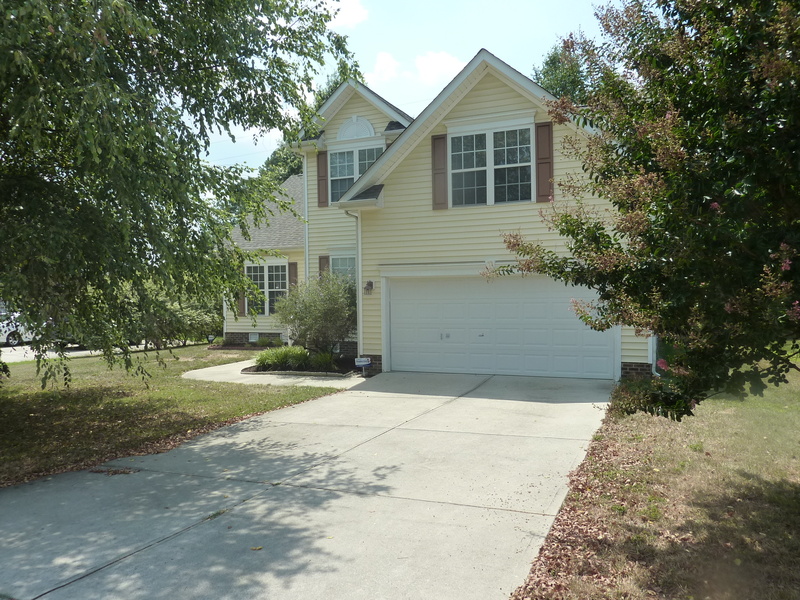 Another Don Anthony Realty Home For Sale in Concord, NC No Longer! Congratulations to our Clients! Just Listed by Don Anthony Realty! 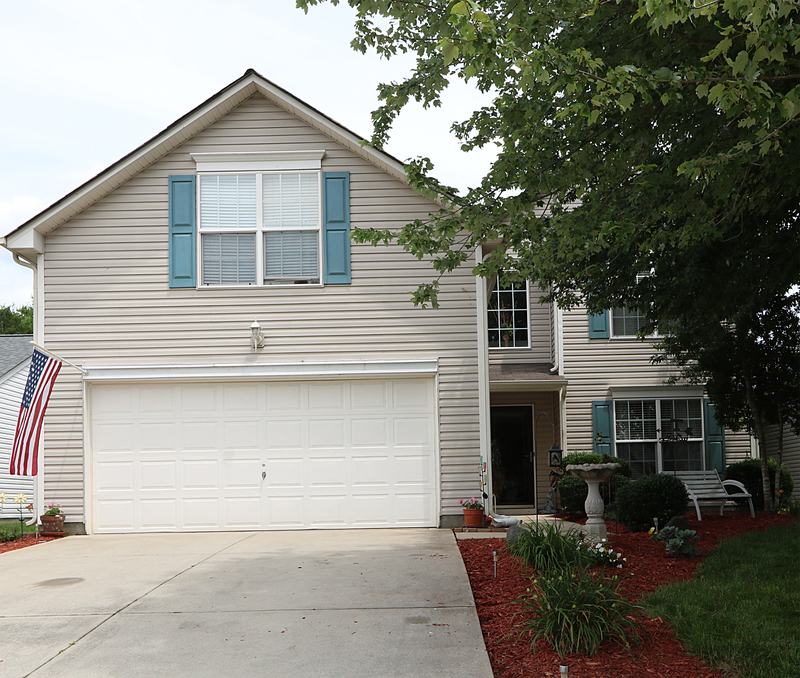 3 bedroom 2.5 bath home for sale in Morrisville, NC in Ridgemont! SOLD with over $6,000 in Savings!!! 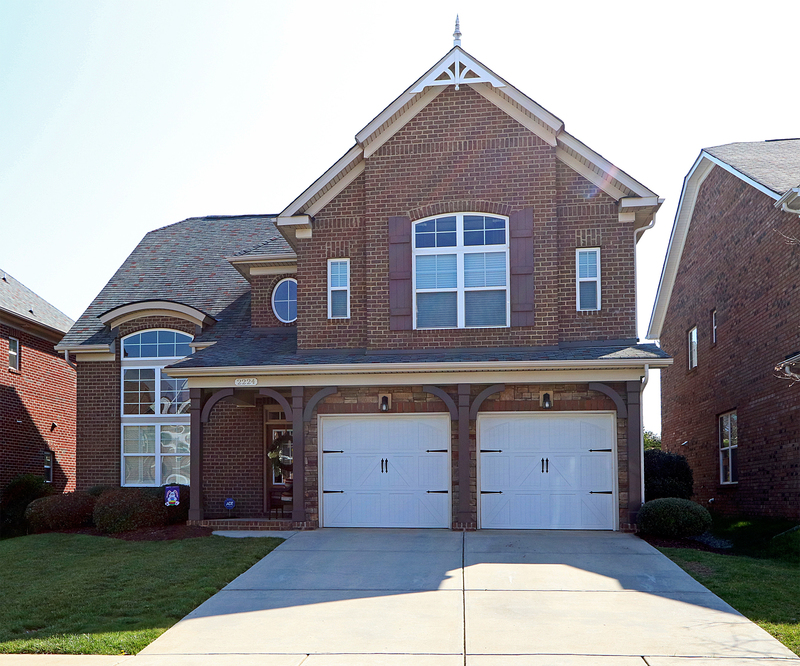 Another Don Anthony Realty Home For Sale in Concord, NC No Longer! Congratulations to our Clients!